The script can be downloaded from the link at the bottom of this post. Note : You can group certain servers by adding a group title between square brackets. You should have 3 files : the powershell script, the smtp.cfg file, and the file that contains the host entries. From a powershell command line, launch the script, and use the filename of the “host entries” file as parameter. The script will assume that smtp.cfg is in the local path. Of course, you would need to schedule this script in order to be able to continuously monitor the hosts on your network. You can use the explanation at the bottom of this post to find out how to launch the script from a batch file. All that is left for you is to schedule the batch file thru Task Scheduler / Scheduled Tasks. Unexpected token ‘hosts.txt’ in expression or statement. 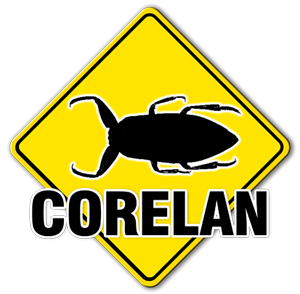 Can you please create a new forum topic for this issue (http://www.corelan.be:8800/index.php/forum/pve-powershell-scripts) , and post the contents of your hosts.txt file ?